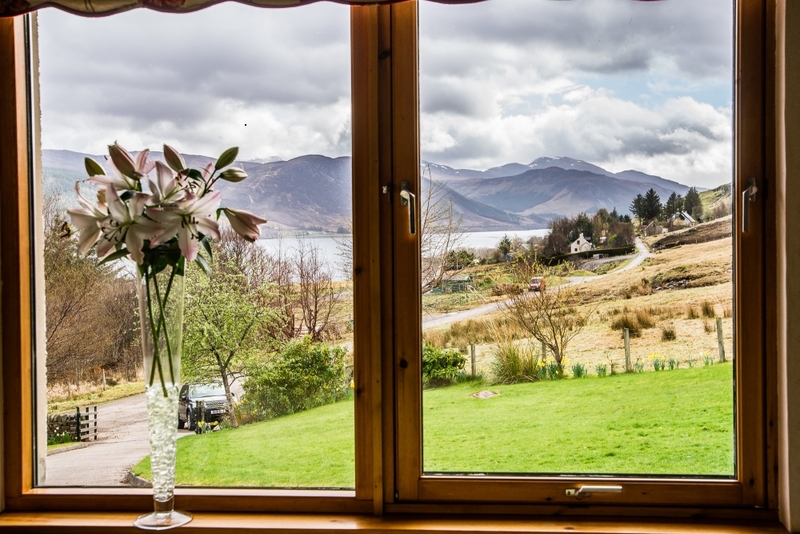 Located in Loggie, 12 miles from Ullapool, Torran B and B is set in an elevated position overlooking Lochbroom, with the majestic hills of North West Highland Scotland in the background. 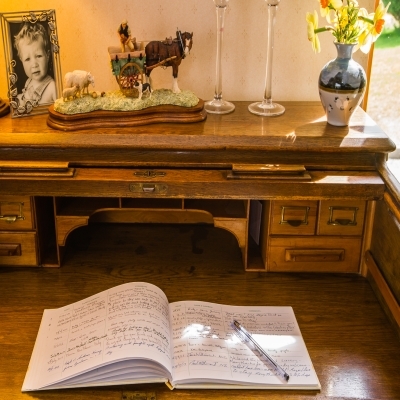 At our STB 4 star B and B, you are assured of a warm welcome. 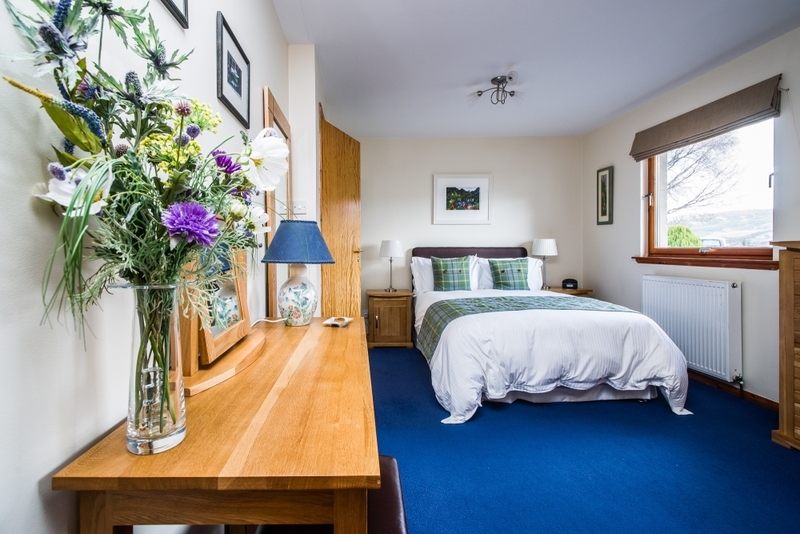 Ideal for an overnight b and b stay before catching the ferry to the picturesque Isle of Lewis and Harris. 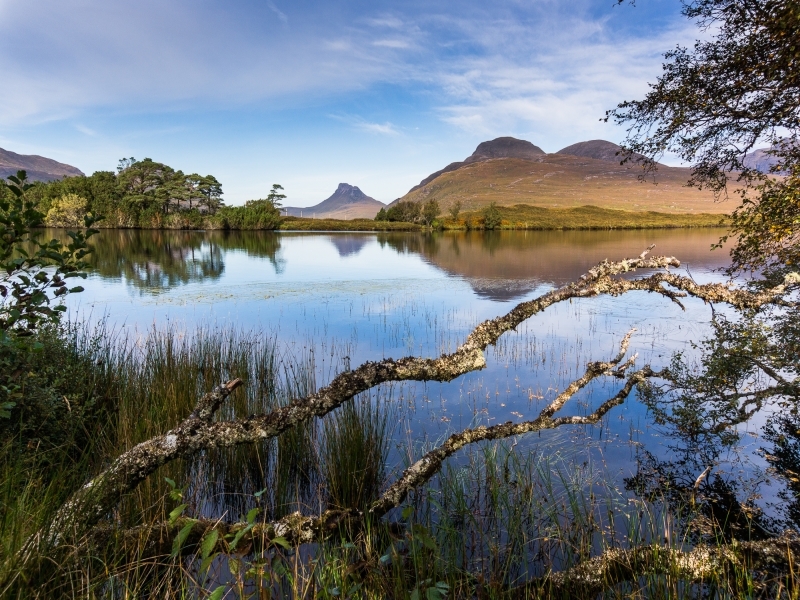 Stay a few nights to take day trips to enjoy the beautiful scenery of the North West Coast, north of Ullapool, Isle of Skye, or Durness on the north coast. 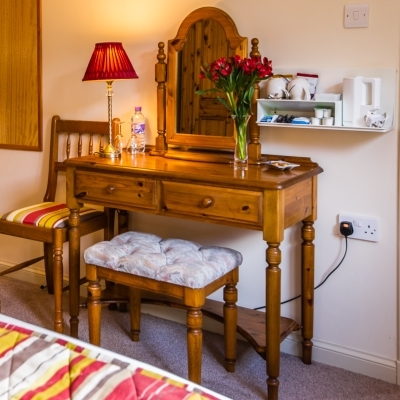 We have 2 spacious well appointed en-suite bedrooms, recently refurbished. 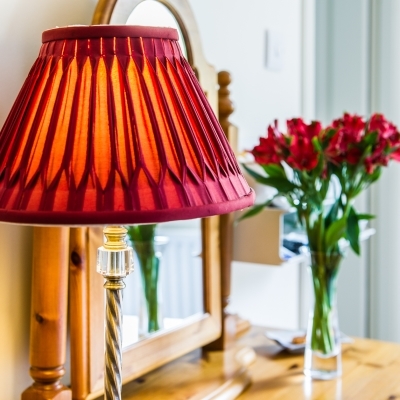 Rooms are tastefully decorated with a mix of Anta and Laura Ashley furnishings. Lovely en-suite shower rooms with luxury Arran Aromatic toiletries. 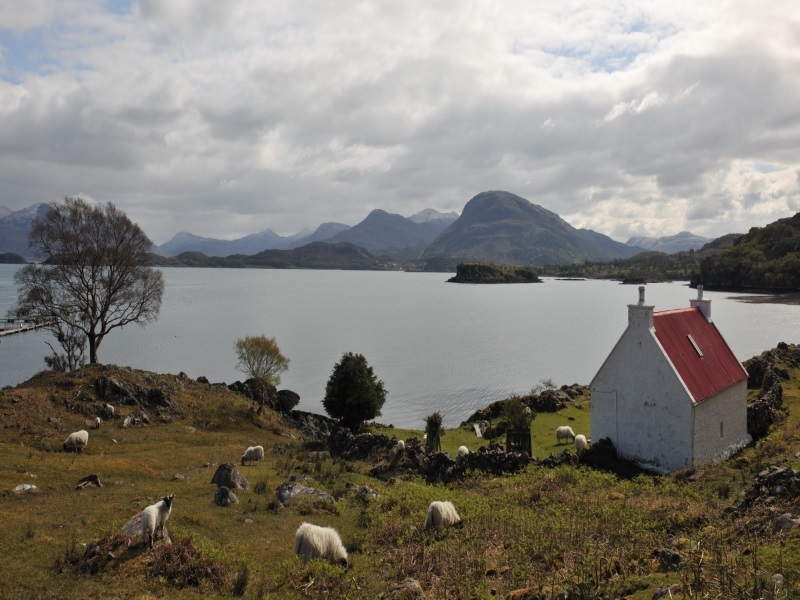 Free WiFi, loch views. 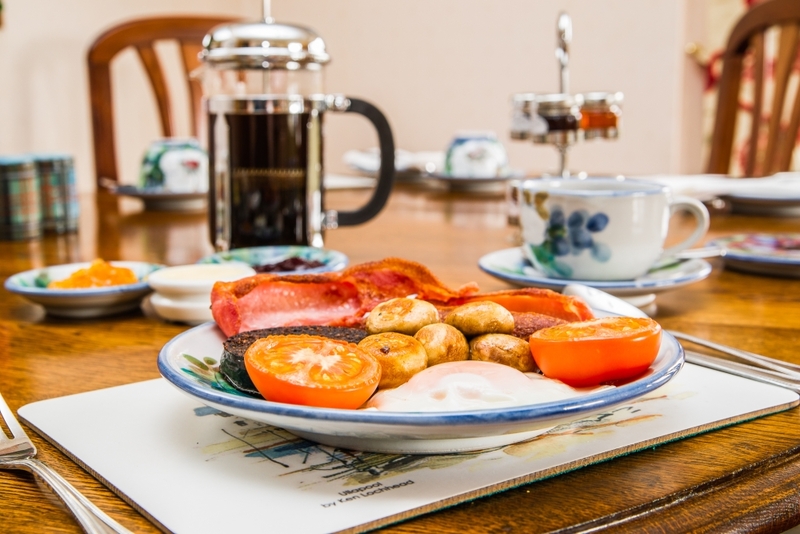 Followed by a tasty Scottish breakfast including, local butchers bacon, award winning sausages, Stornoway black pudding, local smoked salmon, and free range eggs from our croft, which should set you up for a day enjoying our Highland scenery. 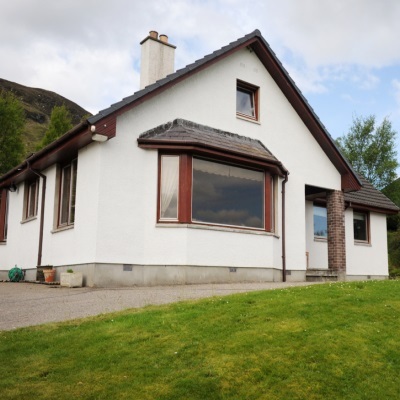 Make your way past sheep, hens and lovely panoramic views to Torran B and B . Comfortable well appointed double en suite rooms. Walk in showers, with luxury Arran Aromatics toiletries. Tasty breakfast using local produce. Stornoway Black pudding, award winning sausages, local butchers bacon, free range eggs from our croft, all served on local Highland Stoneware. We have just finished refurbishing our 2 bedrooms. We now have a beautiful new en-suite, with walk in shower in the hill view room. Looking forward to my 24th season welcoming guests from all over the world at our b and b near Ullapool. 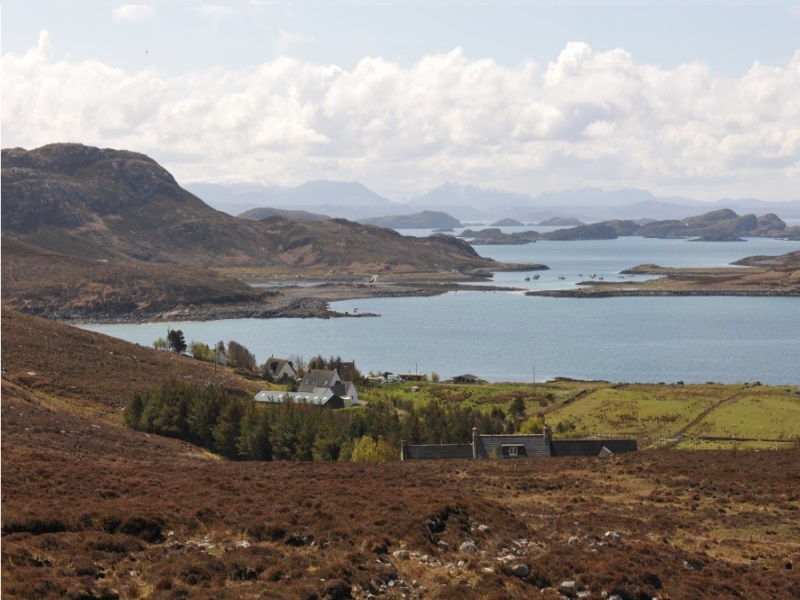 Take a day trip to The Coigach Peninsula, then take coast road to Lochinver, to see spectacular scenery via single track roads, before completing the circuit back to Ullapool. 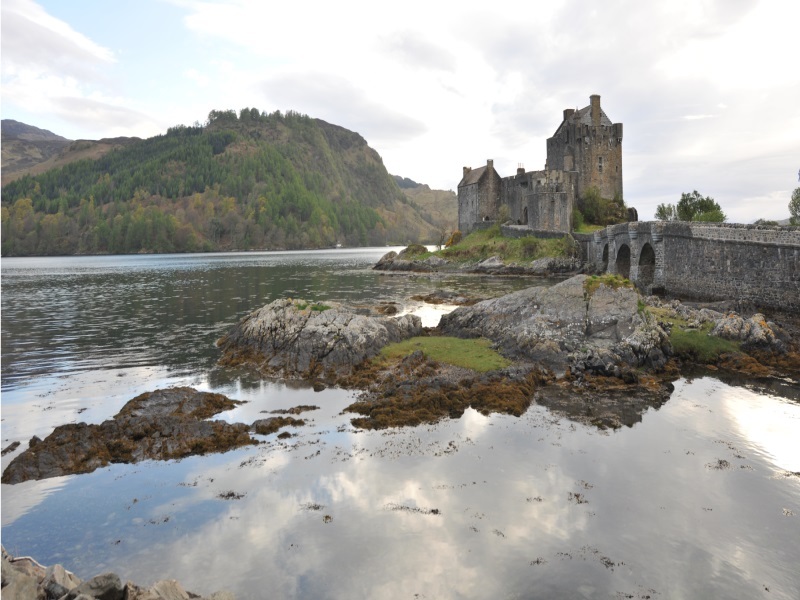 Take a direct 2 hour drive to see beautiful Eilean Donan Castle & Isle of Skye, driving home via picturesque Gairloch and Inverewe Gardens. 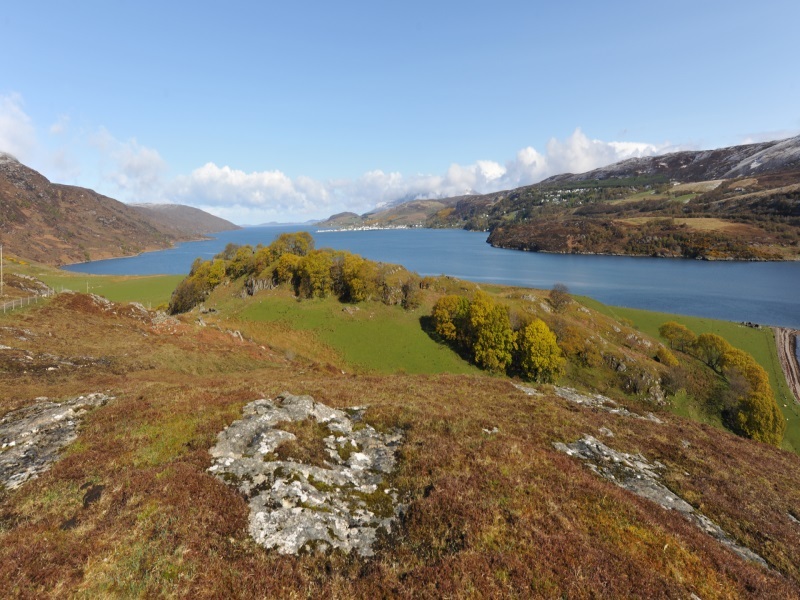 Take a walk to the hill behind Torran where you will be rewarded with stunning views across Ullapool, The Summer Isles and look across towards the Beinn Dearg ridge. 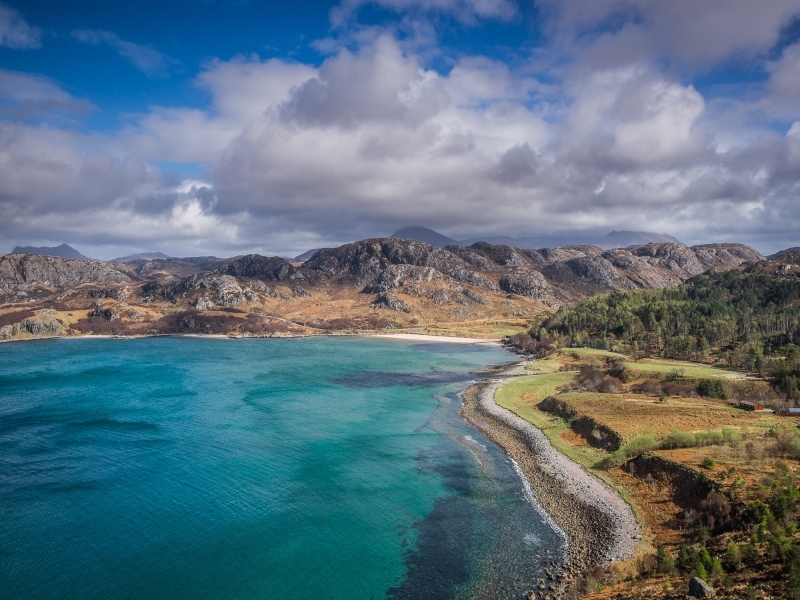 Take a 2 hour walk up Stac Polly where you will be rewarded with outstanding 360 degree panoramic views of Wester Ross.